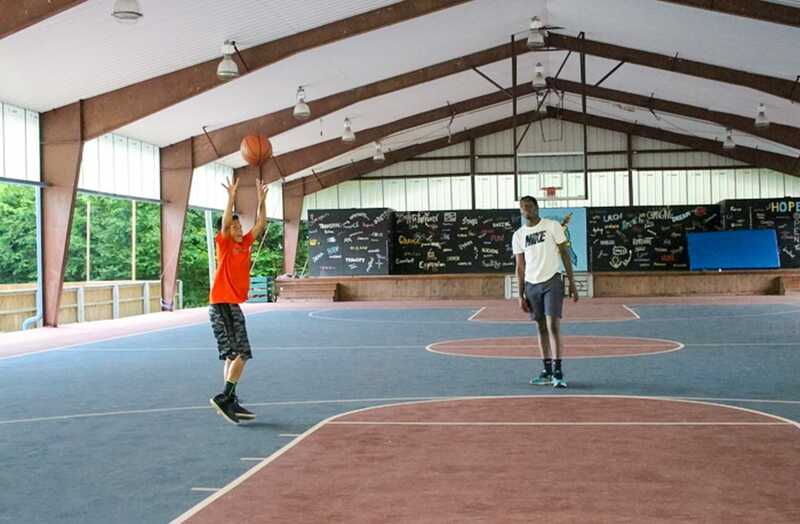 Our air-conditioned bunks are a great place for our campers to recharge and energize for all of Tioga’s great activities. 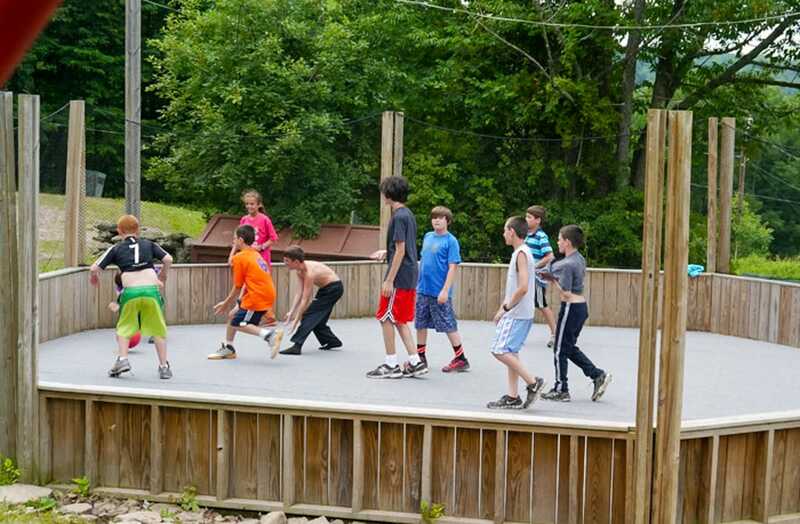 Our bunks host both single and bunk beds, and typically house 8-14 campers per bunk, depending on age. 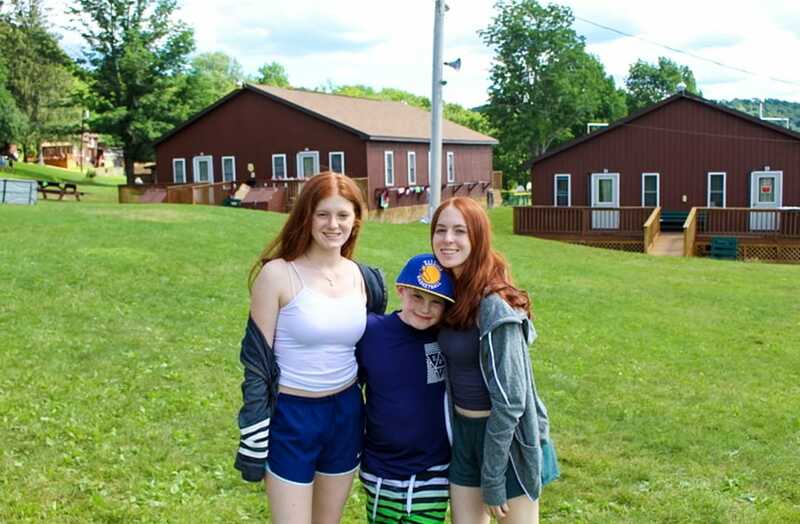 Tioga bunks have full bathrooms as well as separate cubby rooms for all of our campers belongings. The Dining Hall is more than just a place to eat. 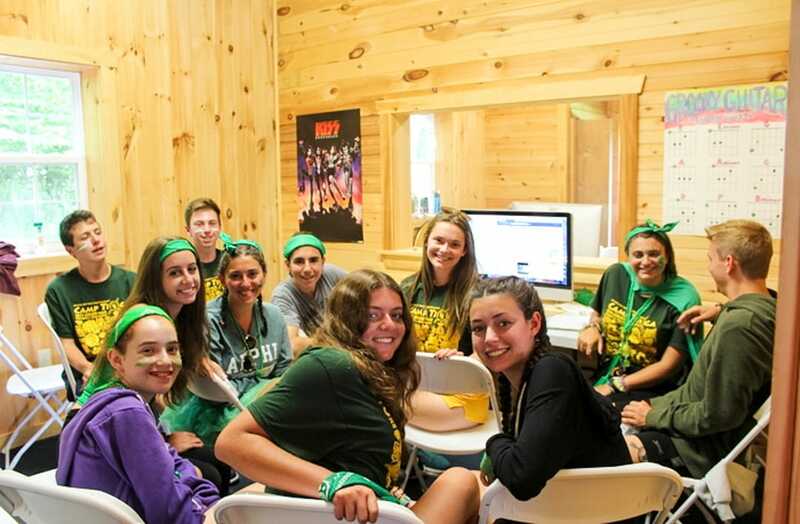 It is where our entire Camp Tioga family comes together. 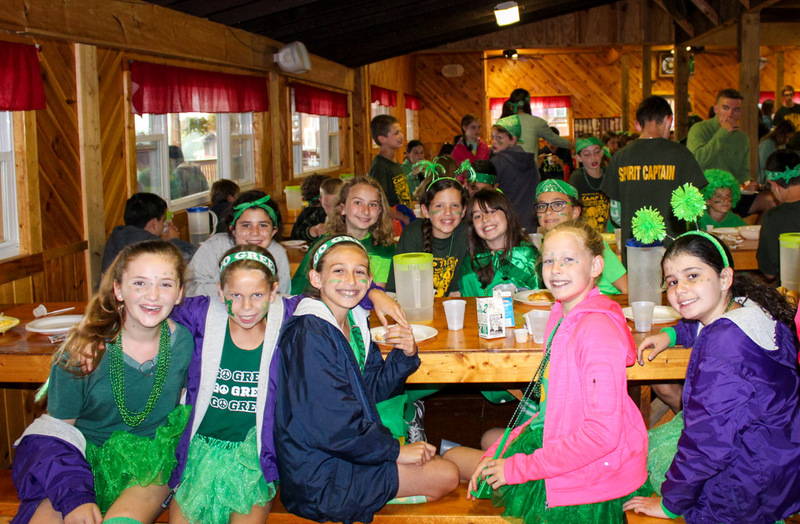 All of our campers eat together at the same time, creating an atmosphere like no other. 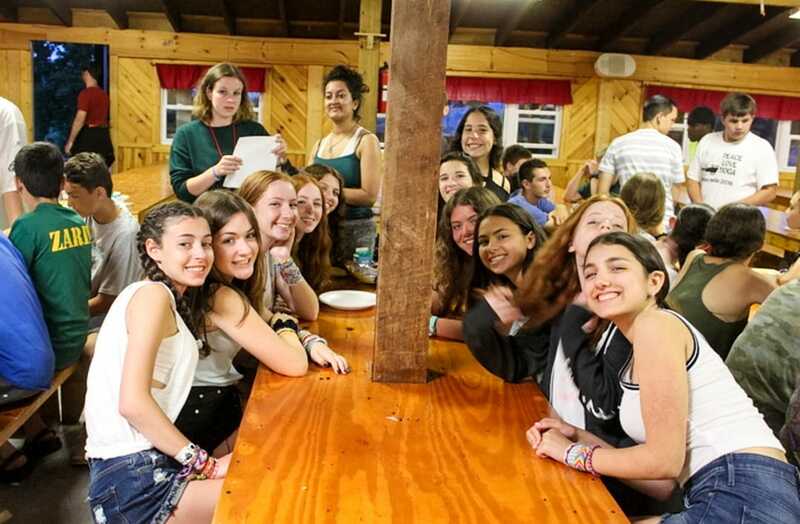 Singing is a staple during our family-style meals and there’s no place better than the Camp Tioga Dining Hall to belt out your favorite summer song! Where all of our audio-video programs collide, our Media Center is equipped with several Mac’s for video editing, photography, and animatronics. 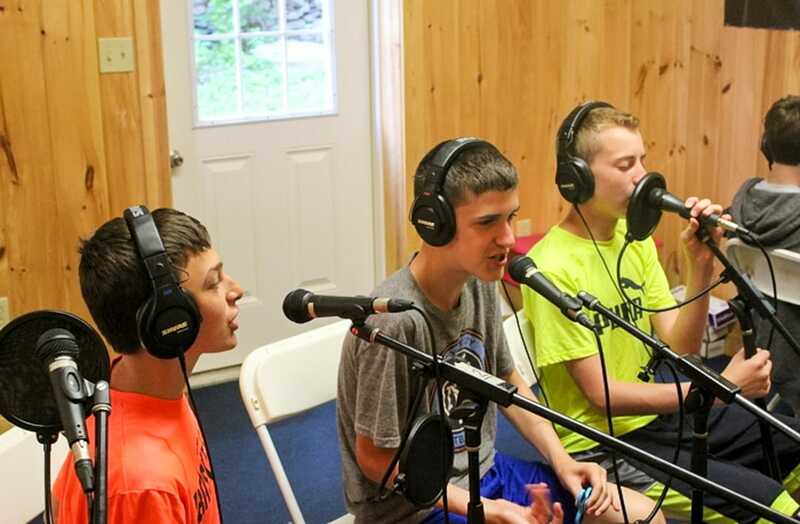 The Media Center is also equipped with a full instrumental recording studio as well as a drop down screen for the perfect movie setting. There’s no better place to end a packed day of activities than the Canteen. Enjoy late night ice cream, candy, or snacks as you play on one of our many arcade style games. If you’d rather just relax and catch up with friends, we have space for that too! 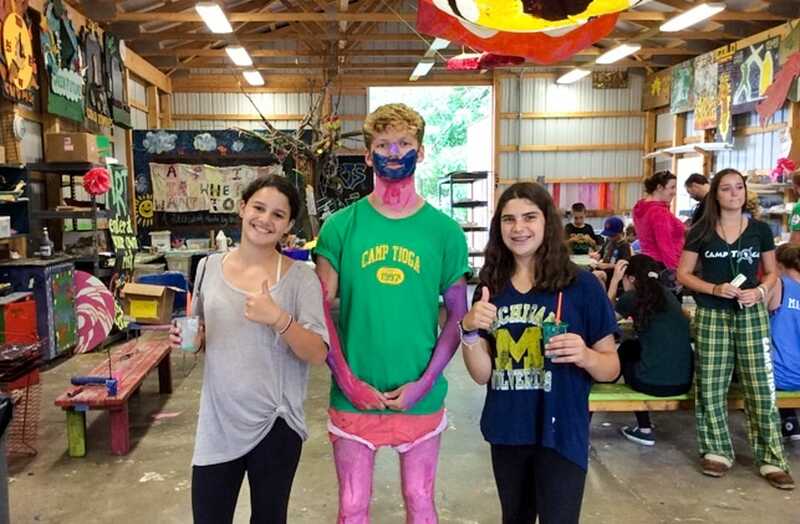 Arts & Crafts is a classic camp activity, with a Tioga twist! Arts & Crafts of course has the staples of friendship bracelets and miscellaneous projects. 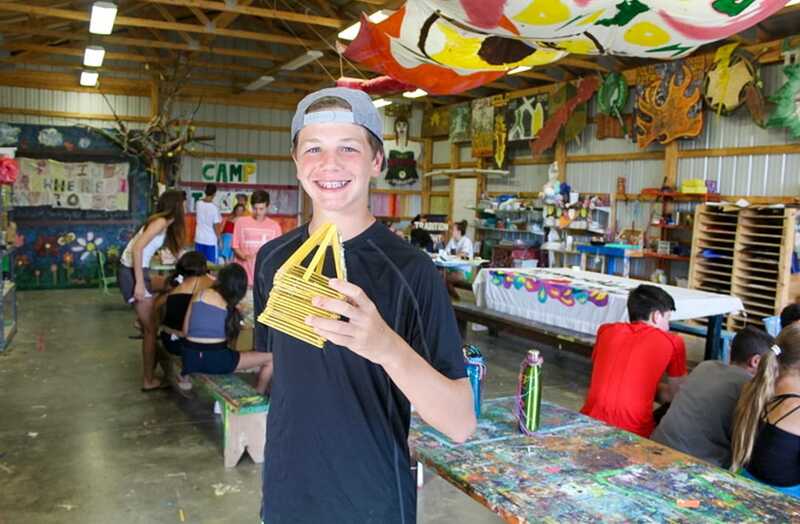 And it also includes Silversmithing, Pottery, as well as customized projects designed for each week of camp. Our gathering place. 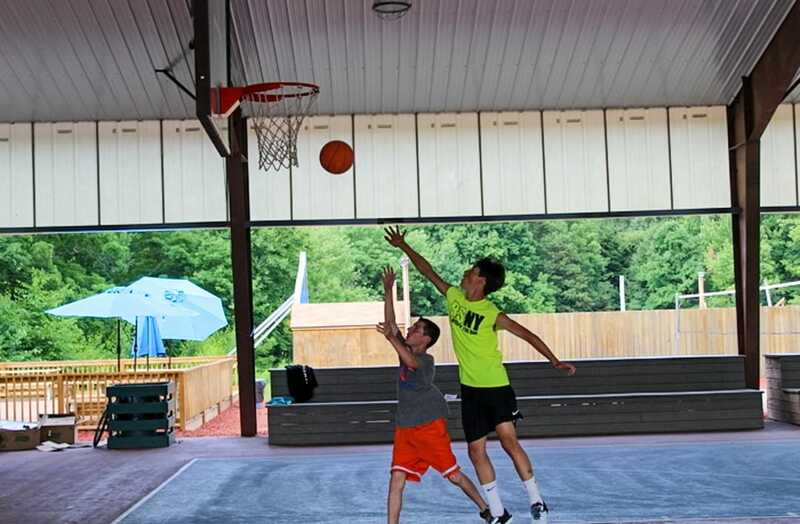 The Tioga Fieldhouse is home to our covered basketball court, as well as the Tioga stage. 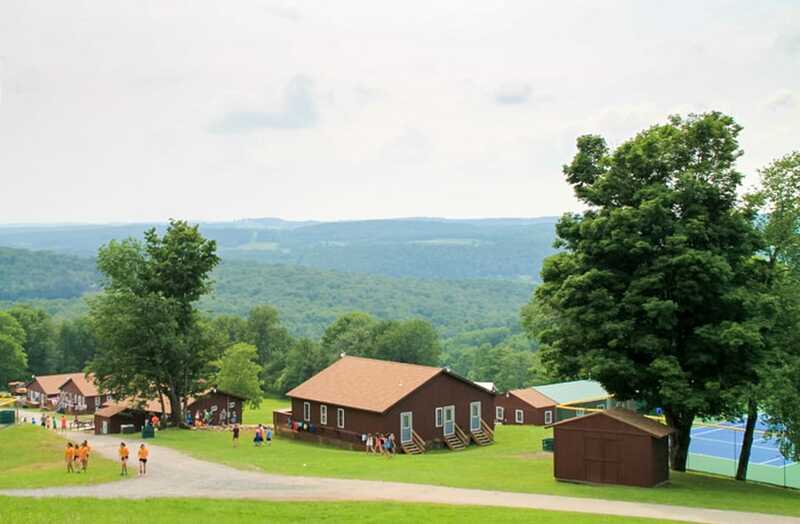 Home to evening activities, the Tioga stage is professionally lit for performances and hosts the talents of our Tioga campers, as well as outside entertainers. Camp Tioga’s athletic fields are home to Wayne County Tournament games, Tioga Leagues, individual instruction, and activity periods. Home to full soccer, baseball, and lacrosse fields, our facilities also include multiple tennis and basketball courts, as well as a full roller hockey rink. There’s no sport uncovered!